Directions: From US70, Take the Mesa Grande Exit, then Turn on Engler Road. Furniture - Sofa-Sleeper (Full-Size), Oversized and Slim-Line La-Z-Boy Recliners, Solid Oak Bookcases, Occasional Tables, Elegant and Oversized Room Dividers, Area Rugs, Occasional Tables and so Much More! 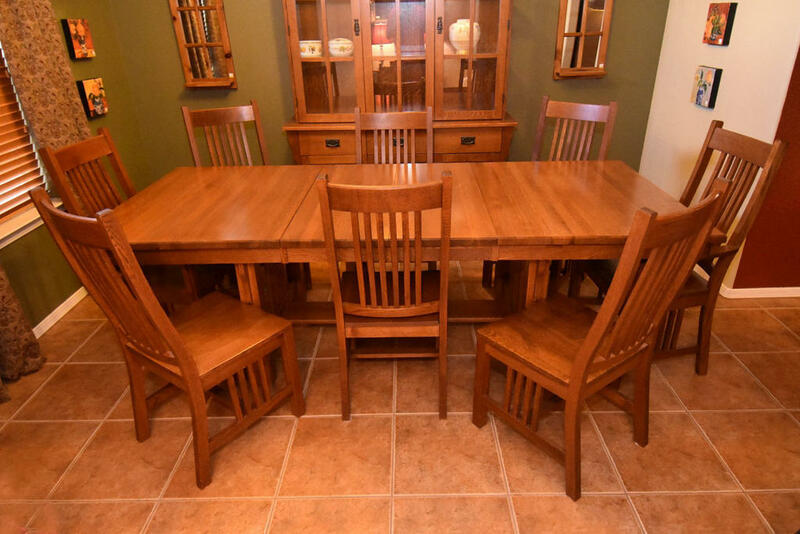 Kitchen & Dining - Mission Style (Think STICKLEY) Dining Table with 8 Chairs, and Matching Hutch, ETHAN ALLEN Dinette, Vintage Pyrex and Corning, Portable Kitchen Island with Butcher Block and Much More! Tech - Apple iPad, Panasonic Viera LCD TV, Laptop, Yamaha Receiver Receiver & Speakers, YAMAHA Digital Piano, HP Laser Mutifunction Printers/Scanners, Some Ham Radio Equipment, Technics Turntable and More! Outdoor Patio - Impressive Concrete Ball & Bowl Outdoor Fountain, Patio Set, BBQ Grill, Lawnmower, Yard Tools, Patio Seating and Outdoor Decor. Garage - Heavy Duty Garage Shelving, Power Tools, Audio Equipment and a Garage Full of things to Discover!